As Flint approaches the one-year benchmark since the city’s water crisis was made a public spectacle, a recent story in Crain’s Detroit highlights the philanthropic response and provides a few examples of how some recent funders—foundations and corporations alike—became involved as supporters. Because the full effects of the crisis may not be known for years, some funders have made commitments of up to a certain level, while others have pledged flat amounts or pledges to specific programmatic areas. In all cases, the examples of a few key foundations and the specific commitment of Dr. Mona Hanna-Attisha have been critical in helping to broaden the philanthropic response. NPQ has covered the Charles Stewart Mott Foundation’s early and generous response to Flint after the water crisis with a commitment of up to $100 million over five years. Headquartered in Flint, the foundation has been instrumental in the collaborative effort to renovate the Cummings Elementary School, which will be available free to Flint children between the ages of 2 and 5. The school is also supported by the University of Michigan–Flint, the W.K. Kellogg Foundation, the Genesee School District, and the Pritzker Family Foundation. Another key source of Flint funding is the Flint Child Health and Development Fund established by the Community Foundation of Greater Flint. The fund will support health and medical services for residents over the next twenty years with a goal of $50 million in the next three years and has already raised $9.2 million (the Mott Foundation has also pledged a 1:1 match of gifts to this fund up to $5 million until December 31, 2016). Crain’s also highlights the important development that the Kellogg Foundation has reprioritized Flint this past year with a $7.1 million commitment that has supported the Cummings Elementary School, the advocacy organization Flint Rising, the Genesee County Health Department, and the Community Foundation of Greater Flint. In the corporate sector, Crain’s notes that “leadership of the Flint & Genesee Chamber of Commerce pulled a war room together” to spur corporate philanthropy and will oversee a clearinghouse to match local needs with corporate contributions. At least one new foundation, Flint Now, has also opened in response to the crisis, and according to its founder, Detroit Pistons owner and Flint native Tom Gores, it will provide long-term programs focused on economic development nutrition and health care for residents of the city. 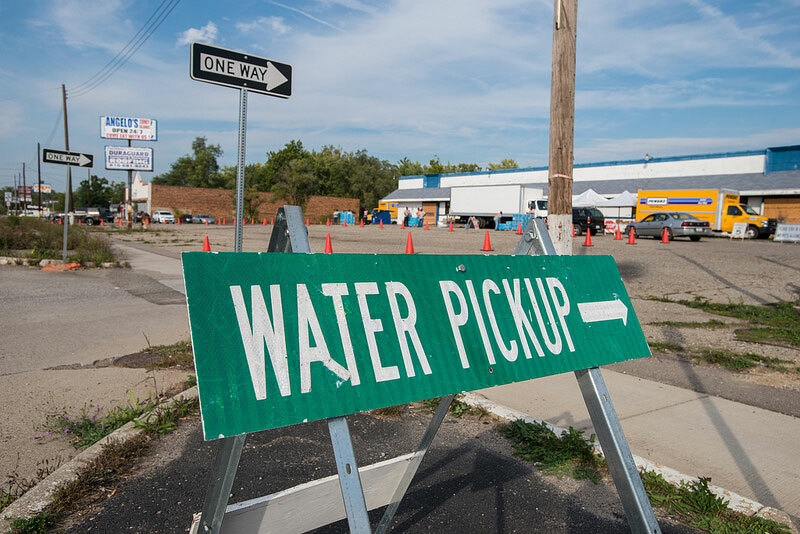 The Charles Stewart Mott Foundation announced new grants this week as part of its five-year $100 million commitment to address the Flint water crisis. It also shared some ongoing questions for the philanthropic community.